Everyone needs a hobby, an enjoyable outlet, something of an escape from daily life (even when it's a very enjoyable daily life). Mine happens to be writing this blog and what an escape it has turned out to be. But one of the more interesting underground hobbies of Japan is the pastime of haikyo. 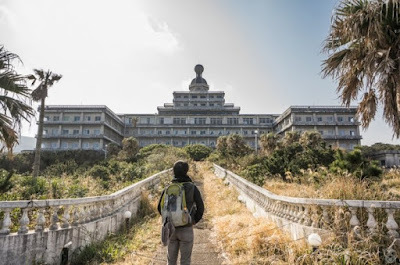 Literally translating as "ruins", the haikyoist spends his or her time hunting down and photographing old abandoned relics, each with it's own fascinating story of a lost little piece of history. 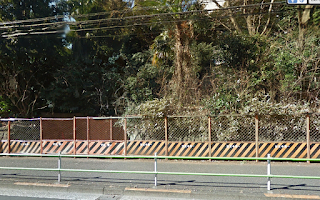 When I first arrived in Japan I lived near a beautiful old wooden house in the leafy suburbs of Takanawadai which was surrounded by vast (by Japan standards) gardens and a high, street side wall. The only issue was the pedestrian handrail which had been constructed directly across its main gate, which clearly hadn't been opened in many a year. 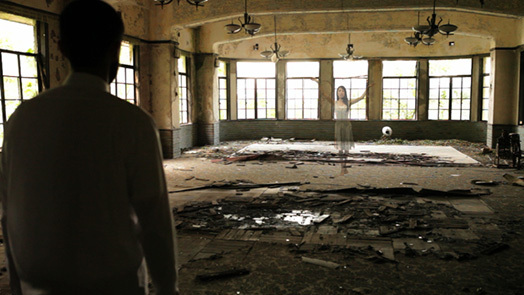 The ghost house was eerily abandoned, living in something of a Mishima-esque era of forgotten Tokyo. 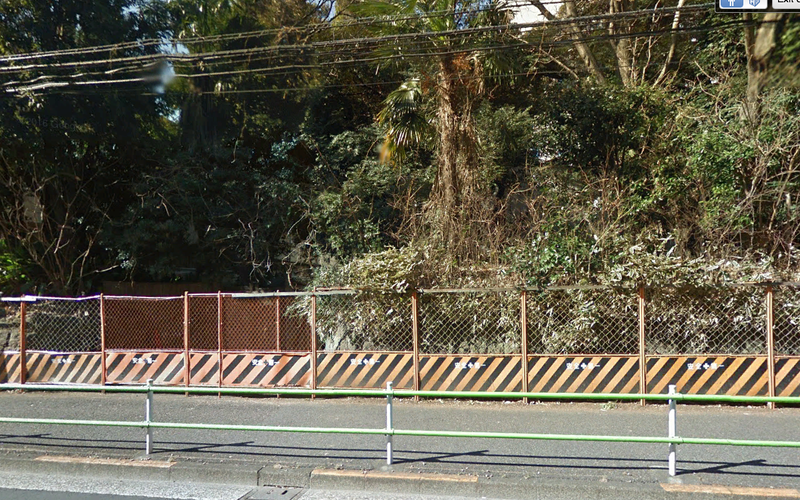 Indeed, across Japan there are some eight million plus abandoned dwellings as families would prefer to walk away from a tax liability than level and exit a much unwanted inheritance. But there is something a little romantic about the lives of haikyoists. Whether it's apartments, amusement parks or deserted military bases, they are creating a digital history of Japan, one which saw it's heyday long before the smartphone was even a glint in Steve Job's eye. So Google them, after all as I say, everyone needs a hobby.